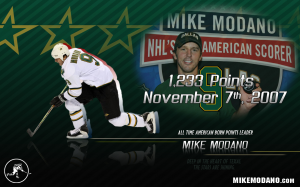 Dale Hansen from Channel 8 in Dallas, Texas sat down and interviewed the Legendary Mike Modano. 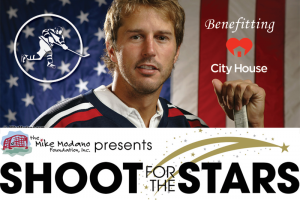 Dale Hansen talks about the “rumors” of a Mike Modano NHL comeback, the changes in the Dallas Stars roster, the honor of being inducted into the U.S. Hockey Hall of Fame and about the Mike Modano Foundation’s upcoming event called, “Shoot for the Stars” that benefits City House. 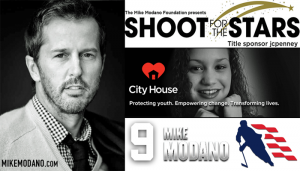 City House is a great non-profit organization that provides emergency shelter and transitional residential services to children and young adults who are in need due to abuse, neglect or homelessness. 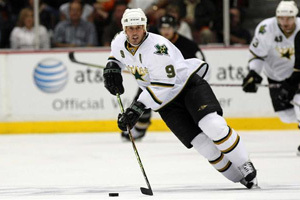 The Mike Modano Foundation “Shoot for the Stars 2012″ will take place on Saturday, September 8, 2012 at the Embassy Suits Hotel and Convention Center in Frisco, Texas from 6pm to 11:30pm. 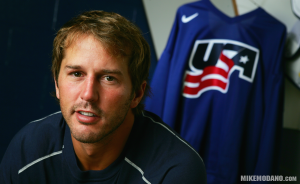 Watch the most recent interview of Mike Modano by Dale Hansen, the veteran sports broadcaster from ABC’s WFAA Channel 8 in Dallas. 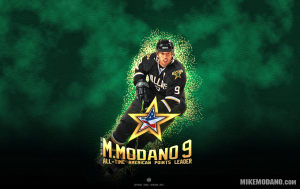 Mike Modano Channel 8 Interview July 2012 - Join Mike’s Official Facebook Page at Facebook.com/9Modano.